Ketchup is a great place to stop for a great burger, fries and a milkshake. 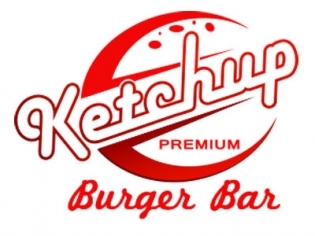 Located near the parking garage at the Miracle Mile Shops, Ketchup offers counter service for a quality selection of burgers, dogs and fries. Get your milkshake with an optional adult spike if you are in the mood. The burgers are huge and come in a variety of combinations. True to their name, there are a number of types of ketchup to spice it up as well. Featuring only fresh, never frozen ingredients, fresh baked buns, and angus beef, Ketchup is a place to grab a quick bite where you will be happy coming back time and time again.